Charlie Argue was the early driving force for several decades behind the still operating Border Baseball League. He served as president from 1930-60. Before, during, and after his long-time service as president, he was also involved as a coach, manager, team organizer, and even groundskeeper when necessary. For example, he coached and managed his hometown Marther Mudhens team for 20 years. Charlie also worked tirelessly for the young people and for the game of baseball in the communities of the RM of Roblin where he served as Reeve for 25 years. 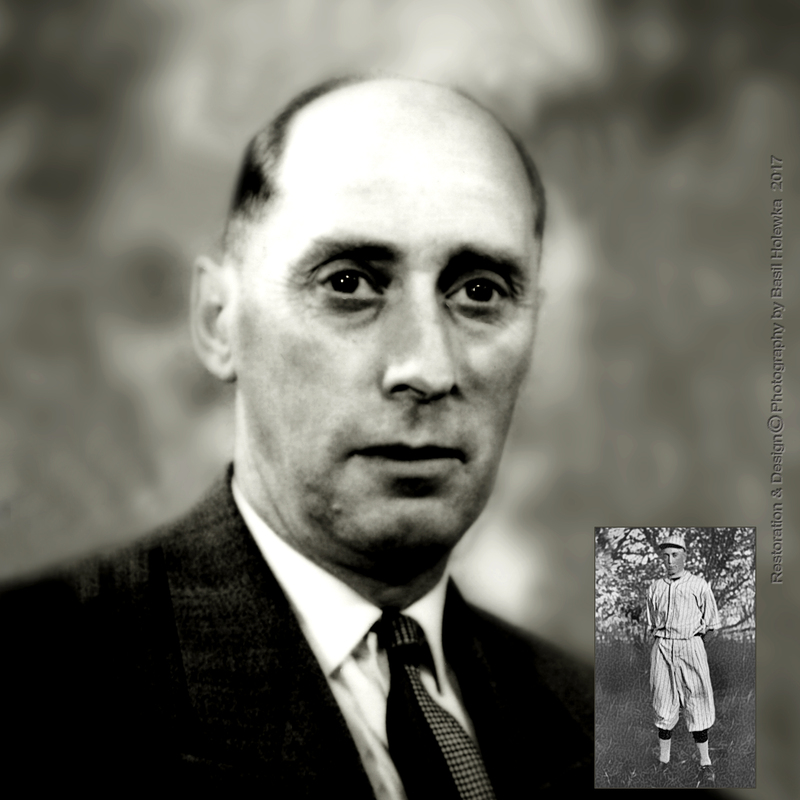 Although such long-term dedication doesn’t show up in any traditional baseball statistics Charlie deserves to be remembered and celebrated as a worthy Manitoba Baseball Hall of Fame member.